IT Major Infosys has reportedly slapped legal notices on three leading newspapers- The Economic Times, The Times of India and The Financial Express for “loss and reputation and goodwill due to circulation of defamatory articles.” Damages of Rs. 2,000-crore have been claimed. The newspapers have been given 24 hours to remove all defamatory articles from their websites and other sources of mass communication, as also to issue unconditional apology. If the conditions aren’t met, the Company is planning to instigate legal proceedings against the newspapers. The media hype was regarding the recent exodus of senior executives from Infosys, since the return of co-founder NR Narayana Murthy as executive chairman. Infosys has been facing increasing condemnation from market analysts, who have been condemning the Company’s performance for a while now. At least 12 top executives, including president BG Srinivas, board member V Balakrishnan, and head of US operations Ashok Vemuri, have quit the company during this period. Just last week, Prasad Thrikutam, senior VP and global head of strategic sales, marketing and alliances in Infosys quit the company. He was also the head of Infosys Americas. Sector analysts believed that with the company going through a leadership alteration, the company might see a few more seniors, finding it difficult to work with the new structure and leader, thereby quitting the company. The news articles have been sparking unease and nervousness among the employees in recent times, with several heads such as energy and communications head Rajesh Krishnamurthy and Infosys Finacle head M. Haragopal to issuing letters to concerned employees, comforting them that they are not leaving the company. Efforts are being put in to appoint company’s chief executive, in wake of co-founder and chief executive officer (CEO) S.D. Shibulal’s approaching retirement. The company, in January had appointed a nomination board to select a successor from within or outside. The nominations board is headed by K.V. Kamath, an external director, who succeeded Murthy as co-chairman in August 2011 on the latter's retirement but resigned when Murthy returned to head the company again. 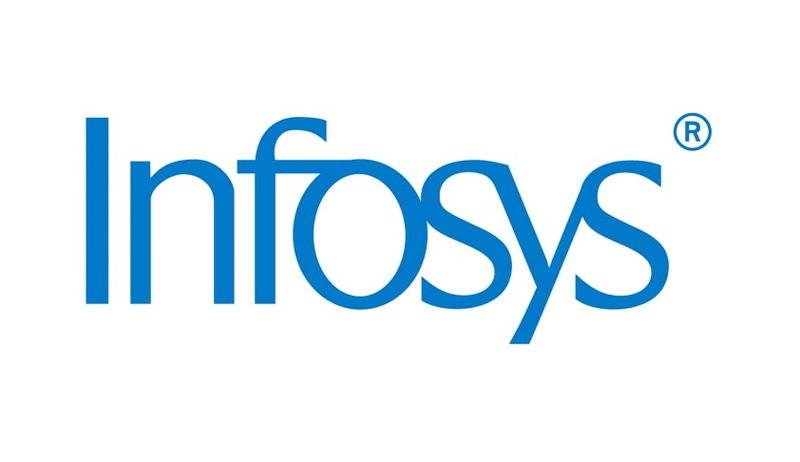 India Today had reported broker Ambit Capital as claiming that the senior management changes make Infosys "highly susceptible" to miss out on an expected pick-up in growth in India's $100 billion software services and outsourcing industry. Murthy had guaranteed to take hard-hitting resolutions to advance development and reinstate Infosys's affluence over the next three years. These steps seem like one of those hard-hitting decisions.